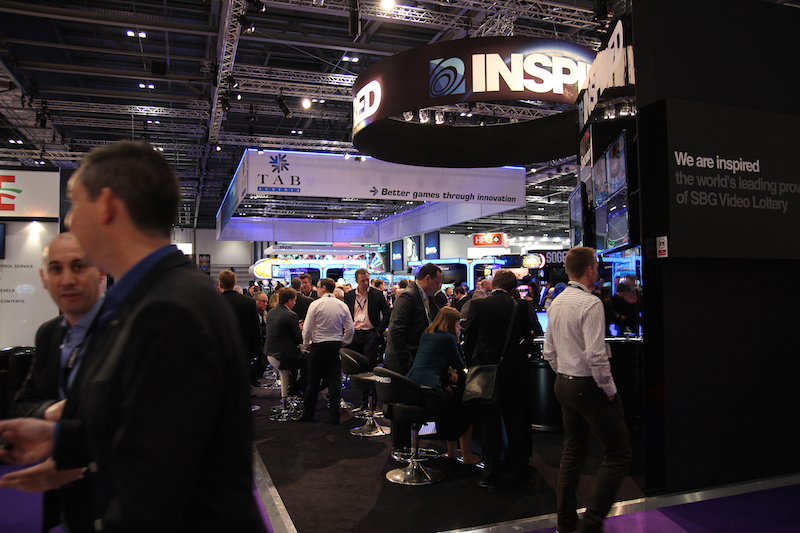 London (8 July) – Despite the difficulties caused by a London-wide transport strike, ICE Totally Gaming 2014 succeeded in attracting attendees from a record 156 nations, a statistic which puts the world’s biggest gaming event amongst the elite of UK-hosted exhibitions. The figure, part of a comprehensive external audit commissioned by ICE, underlines the brand’s status as the only truly global event at which exhibitors can engage with buyers from every conceivable gaming jurisdiction. The audit also confirmed that ICE 2014 attracted a total of 23,506 attendees of which 56% were from outside the UK, 79% were key decision makers, and 38% were either classed as C-Level executives or Directors. Attitudinal research conducted by an independent agency at ICE showed that 88% of respondents rated their overall show visiting experience as either excellent or good with 86% classing ICE as a ‚must-attend‘ event. 89% of respondents rated the quality of the 515 ICE exhibitors as being either excellent or good. ICE 2015 will be returning to ExCel from 3-5th February. Visit the website at www.icetotallygaming.com for all the latest information and updates. To download a copy of ICE 2014 statistical review visit www.icetotallygaming.com/review. Quelle: Scott & Jones Communications Ltd.